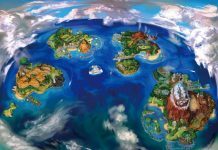 Pokemon has done it again. 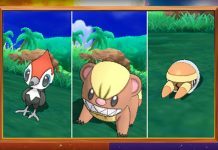 The Pokemon Sun And Moon Starter Pokemon Final Evolutions were hyped and leaked for quite some time so we’re glad to see they are finally revealed. 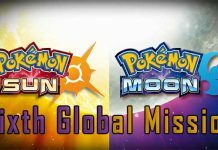 Even with so many leaks Pokemon still has the ability to excite us with their new reveals. So, the first thing of news they revealed in this crazy new trailer is the evolution of Starter Pokemon Rowlet. The second stage evolution of it was Dartrix and now the final stage evolution has been revealed. It is Decidueye. 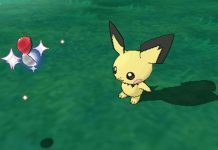 This Pokémon is able to move about while completely masking its presence from others. Once an opponent has lost sight of it, Decidueye seizes the chance to attack it unawares. In a tenth of a second, Decidueye plucks an arrow quill from within its wing and sends its hurtling toward its target. Next is the evolution of Litten. It’s second stage evolution is Torracat. The final stage evolution is Incineroar. As its fighting spirit increases, the flames that Incineroar produces within its body burst from its navel and waistline. 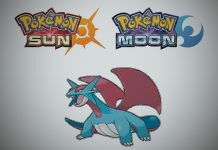 Since the flames somewhat resemble a championship belt, they’re known as its “flame belt,” and the Pokémon unleashes moves that use flames from it. And finally we have Popplio whose second stage evolution is Brionne. The final stage evolution of it is Primarina. As it dances, Primarina releases balloons of water into the area around itself, moving them using the sound waves from its voice. The sight of moonlight reflecting off its glittering balloons creates a magical scene. Since Primarina controls its balloons using its voice, any injury to its throat can become a grave problem. Its greatest enemies are arid environments and the overuse of its voice during back-to-back battles. 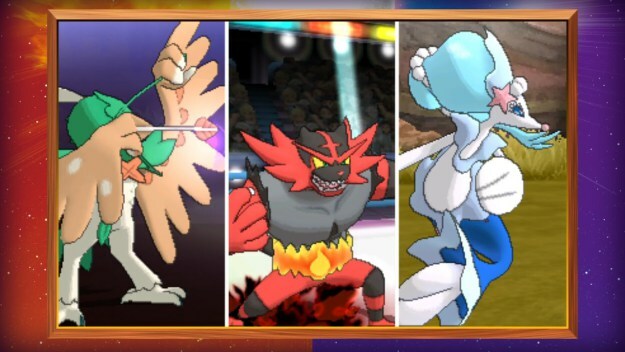 Let us know your thoughts about the Pokemon Sun And Moon Starter Pokemon Final Evolutions.